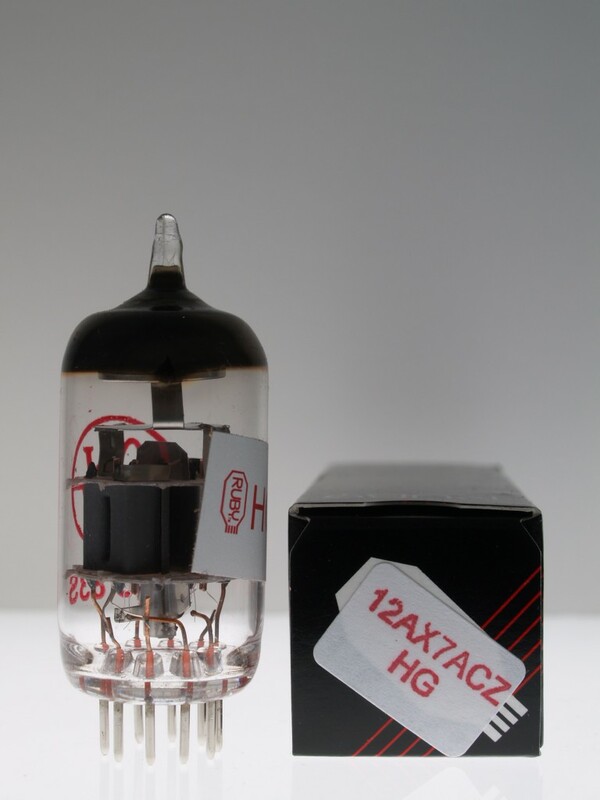 The Ruby 12AX7ACZ High Grade is a re-labeled JJ ECC83. It's the highest gain of all the 12AX7's, loved by classic rock and heavy metal guitarists. Plenty of chunk and on the dark side. Also the same grade as our JJ ECC83. For more clean headroom in your amp, order this tube with the low gain option at no extra cost. (Similar to a 5751 in gain).